Spice up your stockings this season! There are so many great, and simple, stocking stuffers that aren't candy. 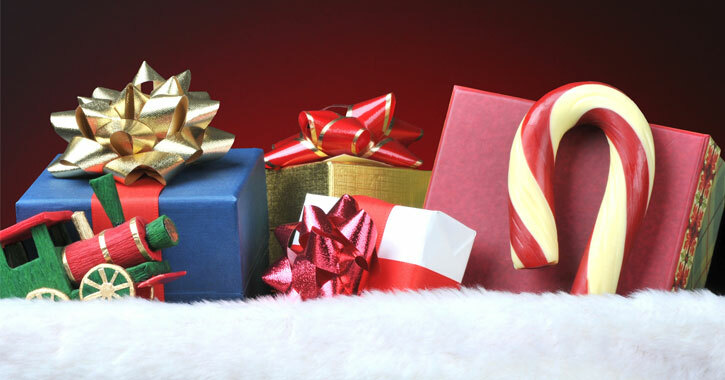 Browse the following list and then get shopping for your loved ones.